Dean Wilson suffered an injured shoulder and a contusion on his kidneys in this crash during the 450 Main Event at round 15 of the 2019 Monster Energy Supercross season in Denver. 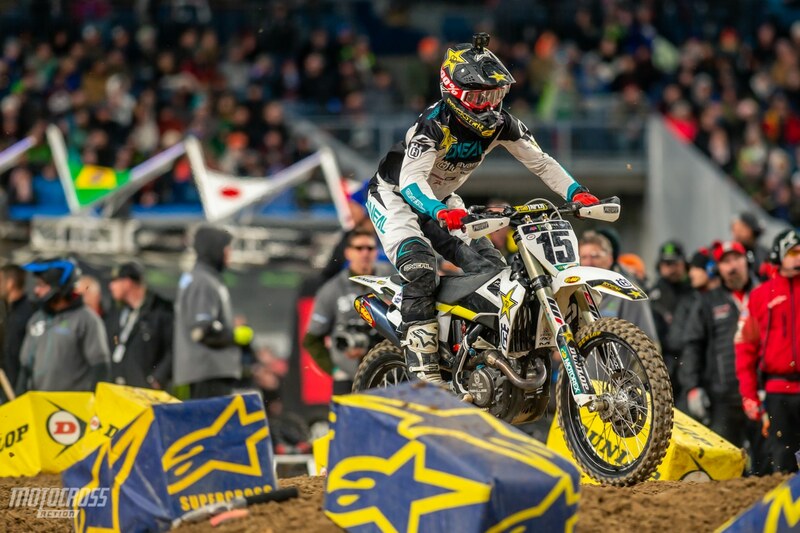 The Rockstar Husqvarna fill in rider has had a solid 2019 season with his best finish being a third just two rounds prior in Houston. Dean’s plans for 2020 were already unknown as he hasn’t signed with any teams yet. This injury will make finding a contract for 2020 even harder. We are sad to see him out with an injury and we wish him the best in his recovery process. 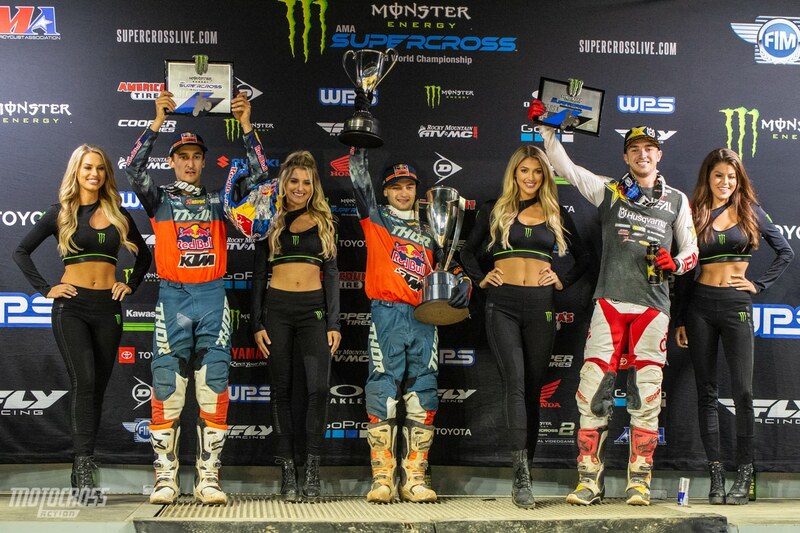 Dean Wilson’s podium at the Triple Crown in Houston was his first podium since the 2018 Indianapolis Supercross. Even after his DNF in Denver, Dean is still 6th place in the Championship point standings. Dean Wilson is a crowd favorite. 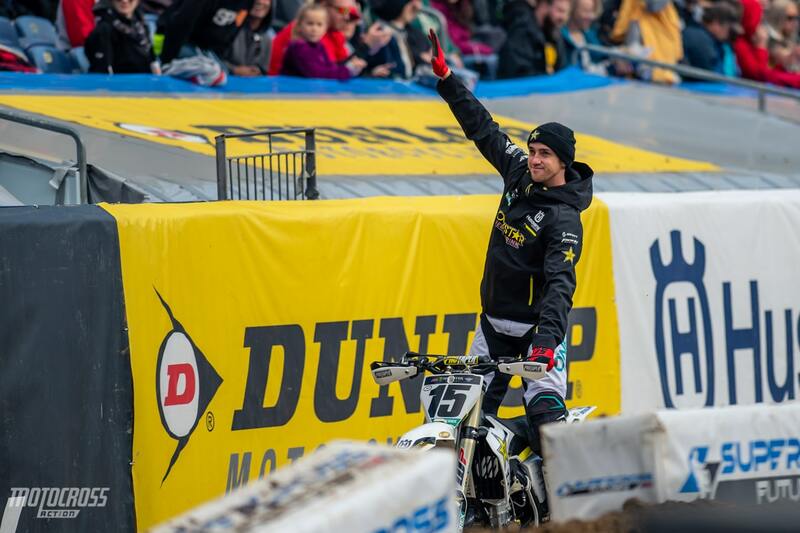 The Supercross series will miss him at the final two rounds.